Dish interested in T-Mobile if AT&T deal falls through? In an interview with Bloomberg, Dish Network CEO Joseph Clayton says the company would be interested in partnering with T-Mobile to build out satellite-assisted nationwide broadband network, should T-Mobile’s tending $39 billion merger with AT&T collapses. If T-Mobile’s merger with AT&T falls through, Dish Network could have a chance at becoming a major player in U.S. mobile broadband. Like LightSquared, Dish Network is in the process of deploying a satellite-assisted LTE network that relies on ground-to-satellite links (rather than terrestrial backhaul) to link ground-based stations. 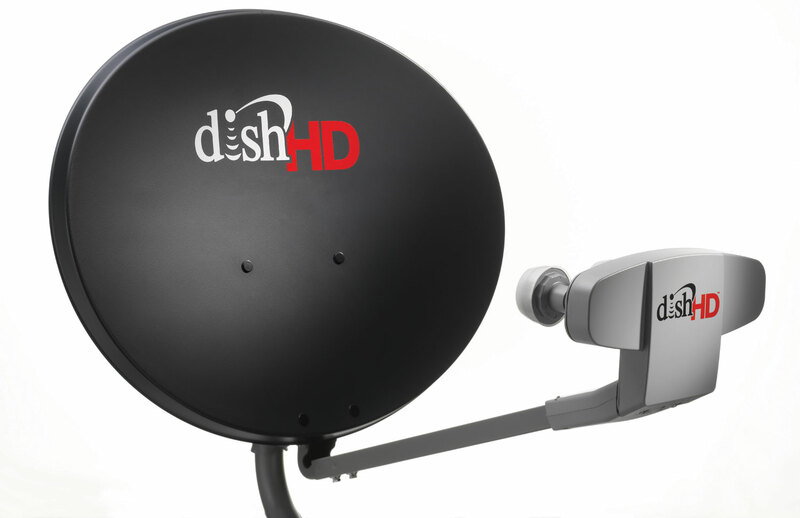 Dish plans to operate the service in spectrum blocks it acquired from bankrupt TerreStar and DBSD North America. However, unlike LightSquared, the frequencies Dish system would use do not cause interference in low power GPS receivers — and that interference may prove a major hurdle for LightSquared’s network. Partnering with T-Mobile would give Dish Network the infrastructure and expertise in operating and managing a nationwide network supporting millions of mobile users. T-Mobile, conversely, would get additional frequency spectrum and LTE services that it could use to power 4G devices. Although T-Mobile is billing its souped-up HSPA+ as 4G,the mobile industry is moving quickly towards LTE and T-Mobile has no way to get there on its own. Clayton also indicated that it could partner with another mobile operator, such as Sprint — an option Sprint might be willing to consider if its deal with LightSquared for wholesale LTE services doesn’t come to fruition. Dish Network is one of many companies opposing AT&T’s acquisition of T-Mobile on the grounds it would reduce competition in the wireless communications industry. Other high-profile companies opposing the merger include Sprint and regional carriers like C Spire and Leap Wireless, but (curiously) not market-leading Verizon Wireless, which would see itself bumped from number one to number two in the U.S. wireless market if the merger were approved. More significantly for AT&T at the moment, the U.S. Justice Department is suing to block the merger on grounds that it will cost jobs and reduce competition — an opinion apparently shared by the Federal Communications Commission. The Justice Department has asked for (and received) a delay in the trail. AT&T now says it will spell out proposed changes to its plan to acquire T-Mobile on January 12 and, it hopes, gain regulatory approval. Outrage emerges as Dutch firm is accused of using World Trade Center as inspiration for "The Cloud"